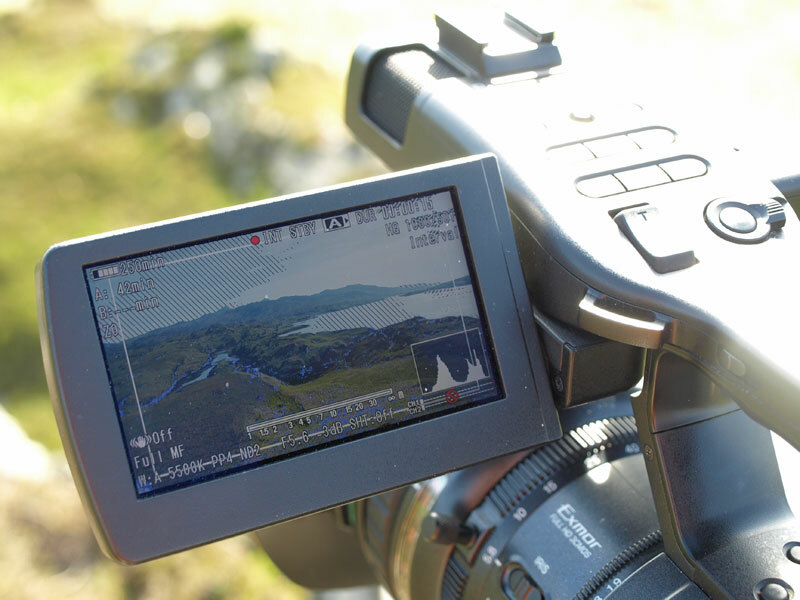 The productions were recorded with a Sony PMW-EX1 camera, in high definition (1080/50i as the DVDs are also interlaced). Sound was recorded using either Sennheiser G2 radio mics or a shotgun mic. The camera records to solid state memory cards - each evening the day's filming was reviewed and copied to two external hard discs. On the boat, power for this and charging the camera batteries was from inverters and, when the lights started to dim, a generator. The productions were edited on Final Cut Pro (with Motion and Soundtrack Pro), then compressed for output to DVD. We would like to share the stunning HD footage on Blu-Ray, but at present this isn't feasible for small production runs. However, we are looking at other methods of delivering the programmes in HD.